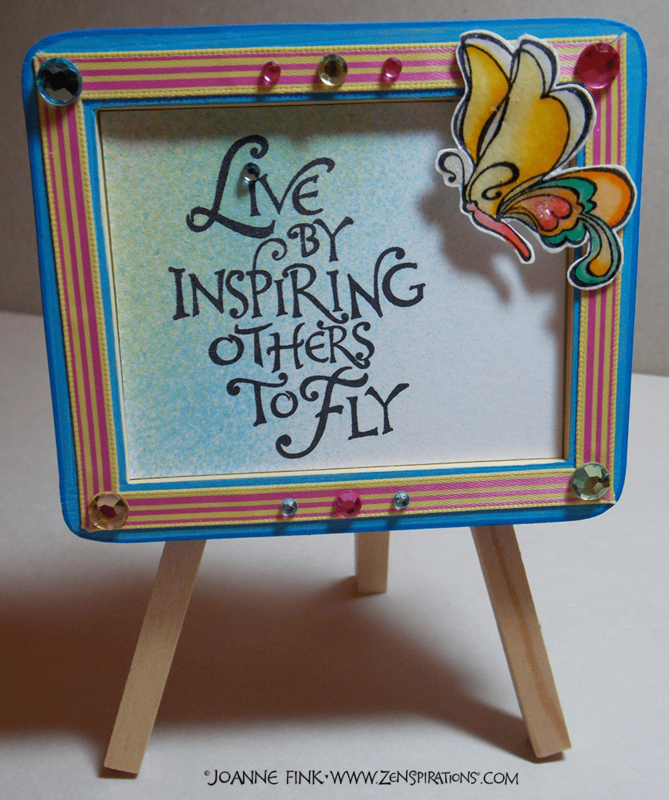 I was thrilled to be able to include the tag line for Zenspirations®, “Live by Inspiring Others to Fly“, in my new line of rubber-stamps for Spellbinders. 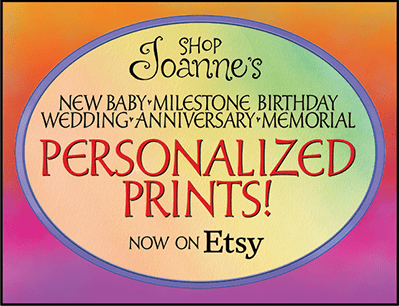 I asked my friend Dawn Winburn, an amazing stamper and crafter, to make a few samples. She started by making a dimensional. Since its inception on April 22, 1970, when 20 million Americans joined forces to raise awareness about environmental issues, Earth Day has helped create a global community of people dedicated to protecting our natural resources. 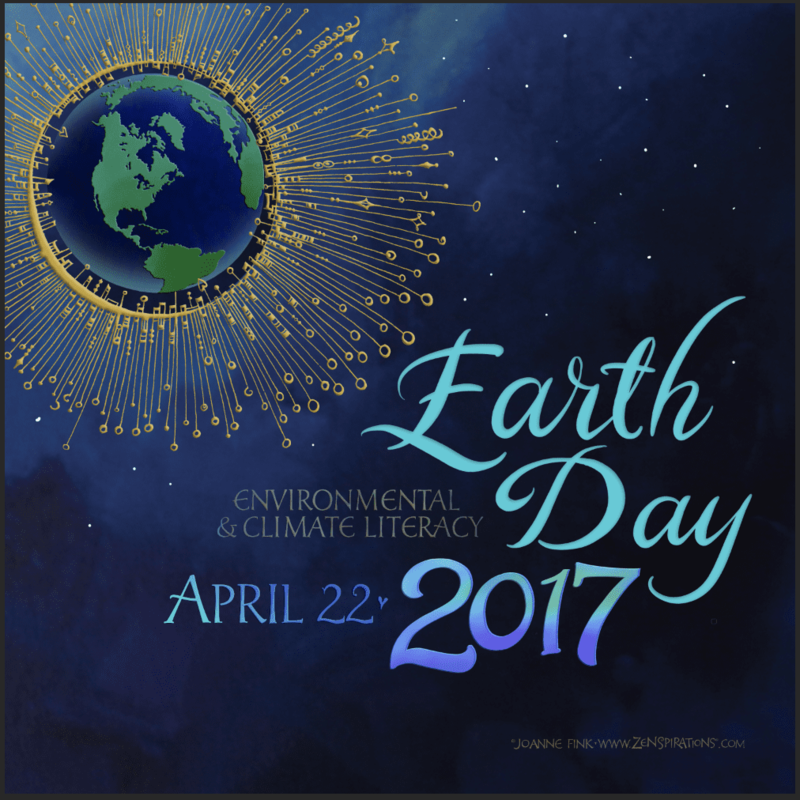 The theme for Earth Day 2017. 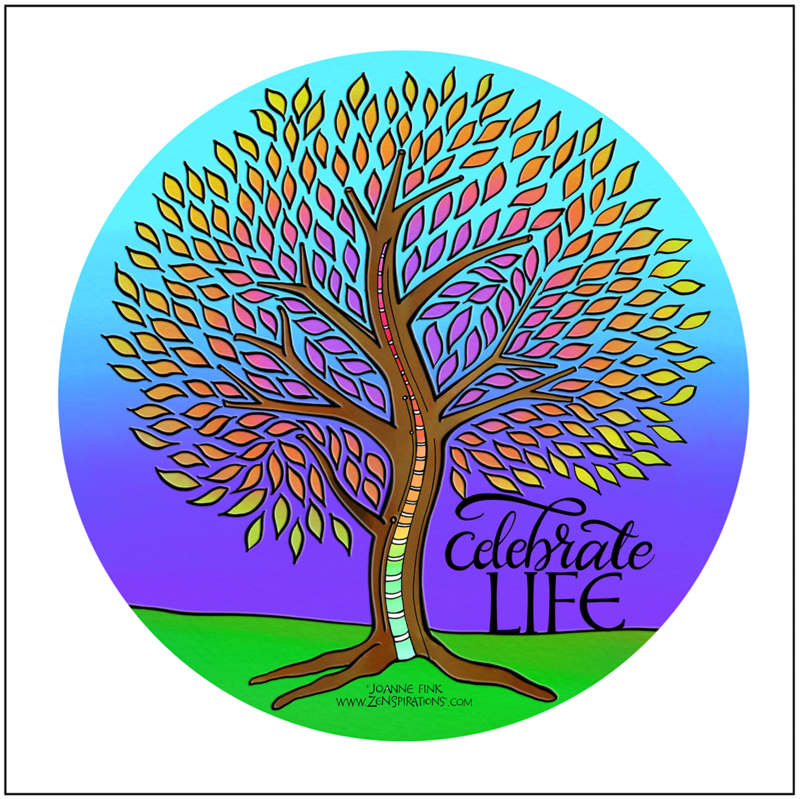 This week, during the sacred season of rebirth and renewal, Christians & Jews the world over are observing Passover, Easter and Greek Orthodox Easter. For those who walk in faith, it is a time for remembrance, reverence and reflection; an opportunity to allow our hearts to become open.